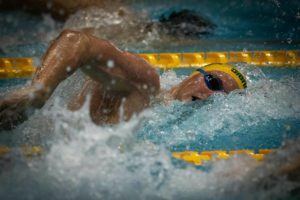 Tweet After Day 2 of Pan Pacs How Do European Championships Stack Up? 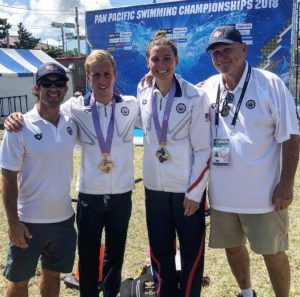 As is tradition when two major meets are lined up against each other in the swimming calendar, after 2 days of the 2018 Pan Pacific Swimming Championships, we have enough results to start comparing times from one meet to those of the other. 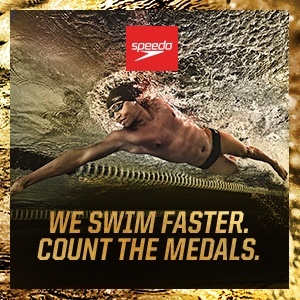 Yes, we know that there’s a lot more countries in Europe than at Pan Pacs, and yes we know it’s not a perfect comparison, but the population of the Pan Pacs nations are way bigger (thanks, China), and are you telling me you DON’T want us to do the comparison? Didn’t think so. The comparison lines up a tale of two meets. In the men’s table, the two meets head-to-head would be even in gold medals, but Europe has a significant advantage in total medals. 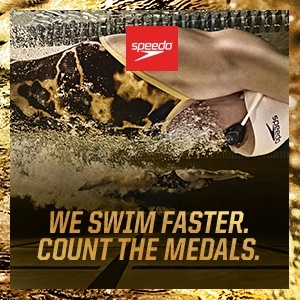 That includes two events (1500 free, 100 breast) that would be a hypothetical European sweep. That’s even with the 3rd-fastest European breaststroker in prelims, Britain’s Ross Murdoch, being bumped because he was also 3rd-fastest of his country. In the women’s events, however, the Pan Paquers would win a hypoethcial 7 out of the 8 events they’ve raced so far, including a relay sweep in the 800. These results sort of align more closely with “who’s swimming well” than maybe an overall critique of quality of the two regions. 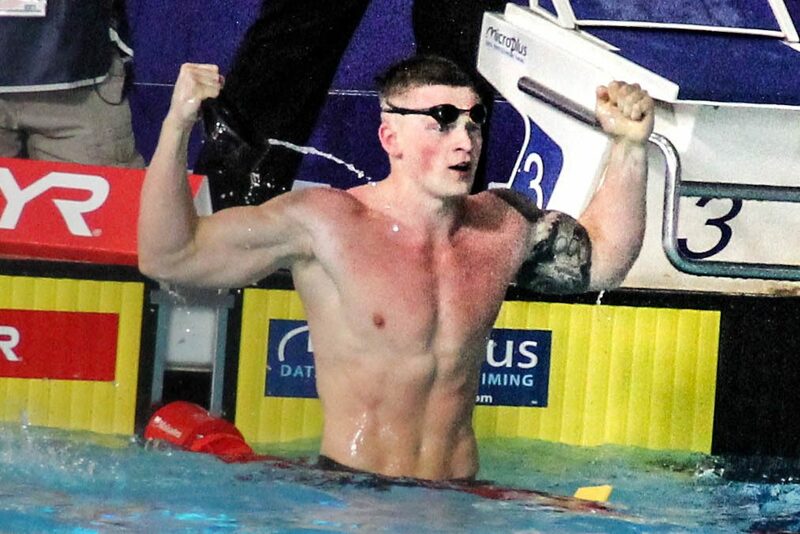 The European men, started with the Peaty World Record in the 100 breast, performed extremely well as a group at their meet, while the Pan Pacs men, especially the Americans, haven’t. The Pan Pacs women, however, have done lots of best times and championship records (Ruck, Ledecky; and Ikee is also swimming well), while many of the female European stars were ‘off’ this year – Belmonte didn’t swim, Hosszu is under trained because of conflicts in her personal life, Sjostrom injured her thumb but wasn’t swimming at top form anyway. In the combined medals table of men and women, it would be a near tie of 23 medals for Europe and 25 for Pan Pacs were it not for the extra bronze on the Cartwright/Dressel tie in the 100 free. 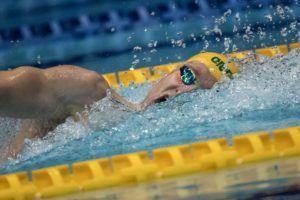 Pan Pacs would still have more gold medals, however, on an 11-5 margin. The big takeaway is that the attempts at the US vs. Australia/Europe Duel in the Pool meets were the wrong matchup. A made-for-TV, Pan Pacs vs. Euros, would be a way more competitive meet, and could draw a ton of interest. wow, what an important point. Why? 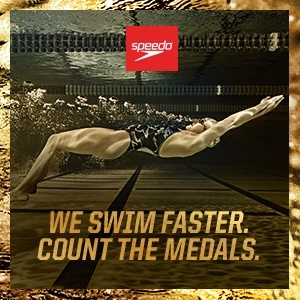 History has shown that at meets that matter to USA Swimming and the USOC (i.e. the Olympics, the Olympics and the Olympics) the window they use works better than the window used by the rest of the world. 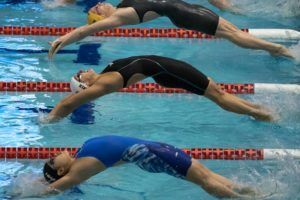 With college swimming, that 8-10 week window would create too many short training windows for long term success. Well, trying to hold a taper across two meets that are close together doesn’t work for a lot of people, especially male sprinters. College seasons could adapt schedules to make it work. Plus they decided to have the team camp in California and waited 5 days before the meet started to hop on a plane. Small time frames can and have worked for the US, but within reason. As long as they have several weeks like they do between trials and Olympics. But the narrow window between Nats and Pan Pacs is crazy tight. Swimmers from other countries were already in Japan whilst the US Nationals were taking place. They didn’t fly across 8 times zones until 5 days before the meet…and they lose a day on the way. Not an excuse…but lest’s be honest… that’s not ideal. longer window = shorter longcourse training season for a lot of these athletes. 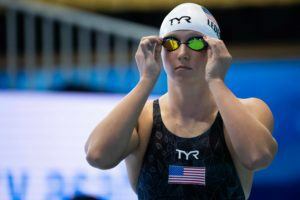 They’ve decided that in non-olympic years it’s more important to have that longer period of training longcourse than it is to have the “perfect” double taper. This is pan-pacs, the least important international championship meet of the cycle. It’s ok to punt on it a little bit if you think it maximizes your success in the olympic years. I think that whatever they’re doing has worked so far, and we shouldn’t get too caught up in the moment cuz we don’t love the pan-pac times. Women’s doesn’t surprise me; USA/CAN/AUS have dominant female squads. Surprised by European men though – They really put on a show of strength at Euros.